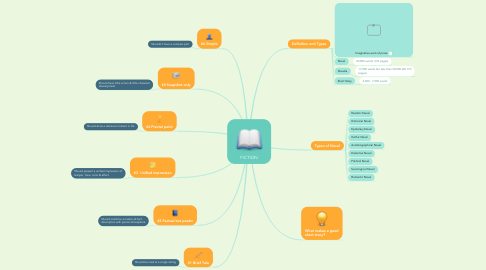 This is a mind map about FICTION, and its meaning and types. 7. 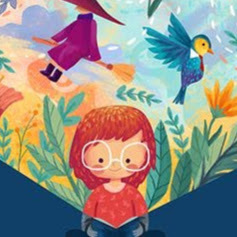 What makes a good short story?